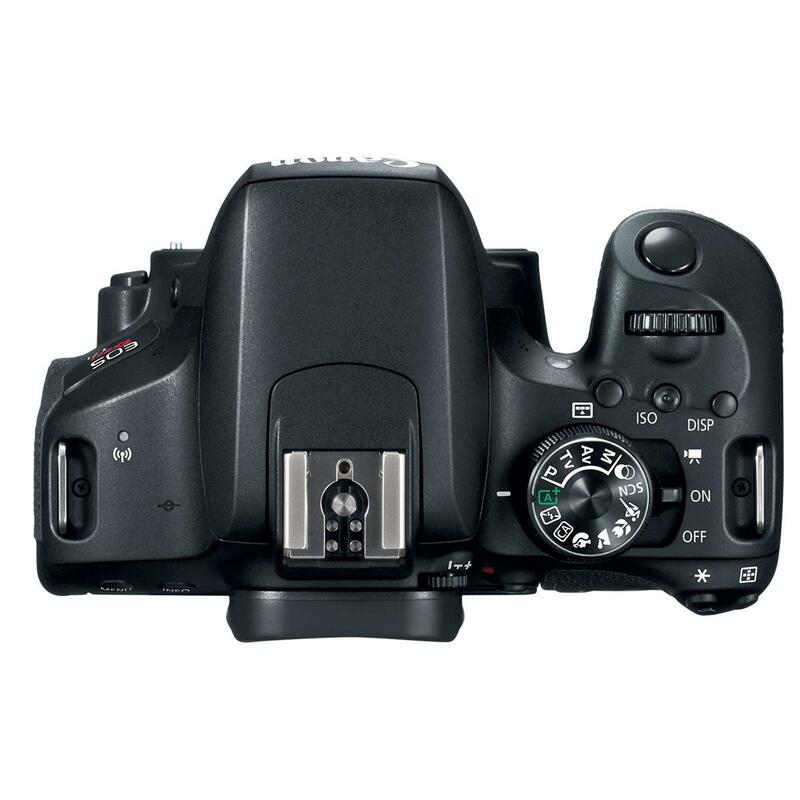 The Canon EOS Rebel T7i is the latest entry in the Canon Rebel lineup. The camera is targeted towards the photo enthusiast by offering more advanced features than the T7 below it, and the EOS 77D and EOS 80D above it. 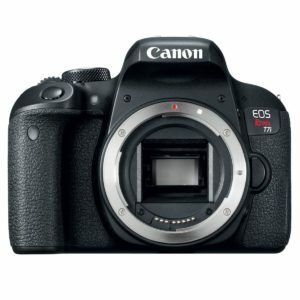 The Rebel series of Digital SLR cameras is a very popular line from Canon. It is also very popular with Beginners and advanced amateurs due to it’s price and feature set. The Canon Rebel T_i series offers a lot of more advanced features such as wireless TTL flash control and Mirror Lock-up in a smaller body. While it is not as small as a mirroless camera such as the Sony A6000, it is a happy medium when compared with cameras such as the 80D/D7200 Advanced amateur models. The key difference between the T7i and the T6i it replaces will be the autofocus system. 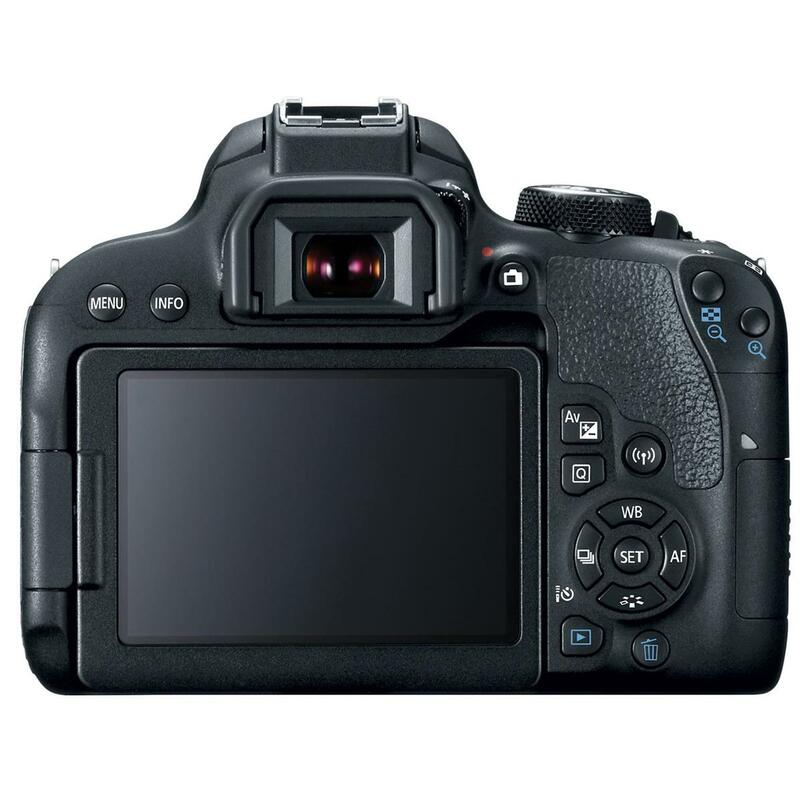 The T7i inherits the 45-point system from the EOS 70D (up from 19 points on the T6i) and the Digic 7 image processor. Otherwise the Camera is much the same and that is not a bad thing at all. In addition, the T7i bumps up the video frame rate to 60fps at full 1080 resolution. However, the T7i does not offer a 4k recording option. This appears to be a major point of contention for the T7i although it’s primary competitor, the Nikon D5600 does not offer 4k either. To get 4k Video you need to look at the Sony A6300/A6500, which is not in the same class as the Canon EOS Rebel T7i and Nikon D5600. One disappointment is that the T7i does not offer a battery grip option like it’s predecessor. This is the first Rebel T_i to not have this option. However, there are third party options so you are not completely out of luck. Nikon, on the other hand, has never offered a battery grip for this class of their cameras. Perhaps there were not enough users purchasing the grip so Canon decided not to produce one. The small size of the Rebel series has always been a love it or hate it affair. Overall the small size is mostly welcome, however, the narrow grip is a point of contention – especially for photographers with larger hands. However, for photographers with smaller hands it is not an issue in the slightest. 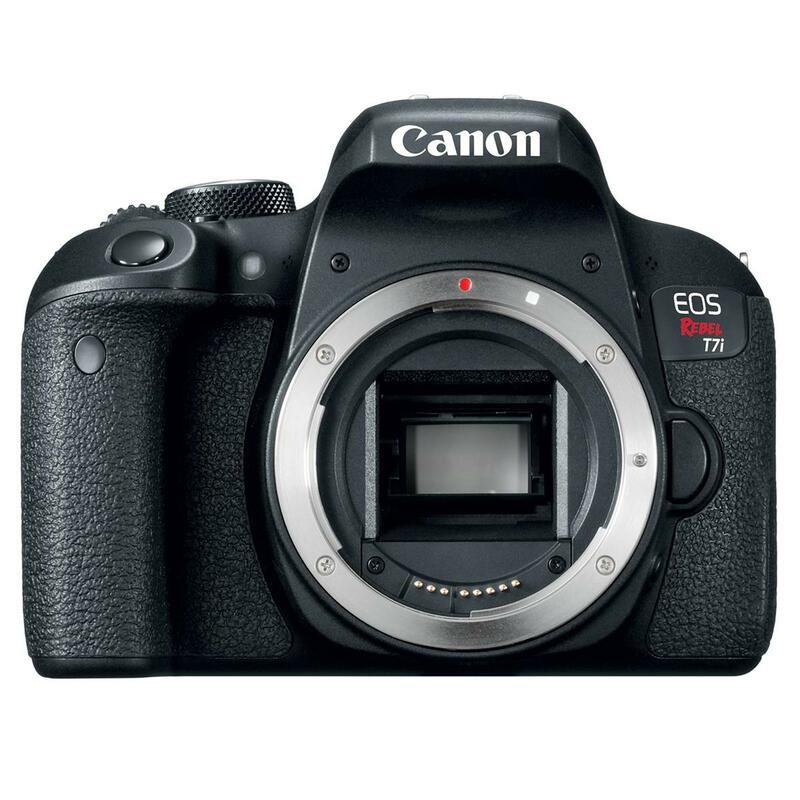 The Canon EOS Rebel T7i inherits the imaging sensor from the excellent EOS 80D. This is the newer 24mp sensor that features Canon’s Dual Pixel system. However, the Rebel T7i gains the newest Digic 7 Processor while the 80D uses their Digic 6 processor. Overall image quality is excellent from ISO 100 up to ISO 1600, Very good at ISO 3200, useable at ISO 6400 and for emergency use only above ISO 6400. Autofocus is very good. While not as fast as the 80D, it is no slouch, either. Of course, this will depend on the lens you are using as well, with STM and the “L” series USM lenses providing the fastest performance. In live view, the EOS T7i’s Dual Pixel autofocus system is very fast and very accurate. This is no surprise since it’s inception on the EOS 70D where it blew our minds. Live view autofocus was always poor until the Dual Pixel sensors. Coupled with the touch screen this system allows photographers to touch to focus, and videographers to create beautiful focus pull effects. Build quality is in line with the class. That is to say that the quality of the plastic used for the body is decent, doesn’t feel cheap or terribly hollow. The camera is not weather sealed, but to get that feature you need to step up to the 80D. The Canon EOS Rebel T7i continues a tradition of excellent cameras from Canon. The improvement in the autofocus is welcome and will give beginners and advanced amateurs alike great images when the action is fast. The dual pixel autofocus in live view is also very, very good, with fast and accurate autofocus. Image quality is excellent with even the kit lens, but couple the camera with a great prime lens such as the EF-S 24mm f/2.8 STM and the EF 50mm f/1.8 STM and the image quality is nothing short of excellent. Not to mention lenses such as these will really open up the creative opportunities for photographers. 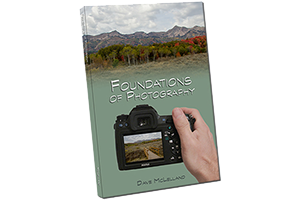 Purchasing a camera such as the T7i instead of the 80D and spending the extra savings on good lenses will yield a very good choice.